Last night I went along to a beeswax wraps making workshop at a lovely local business. I’ve been looking at beeswax wraps on Etsy recently and although I loved the idea behind them they are really expensive. 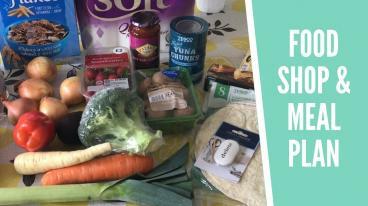 A beeswax wrap is a great eco alternative to using cling film in the kitchen. 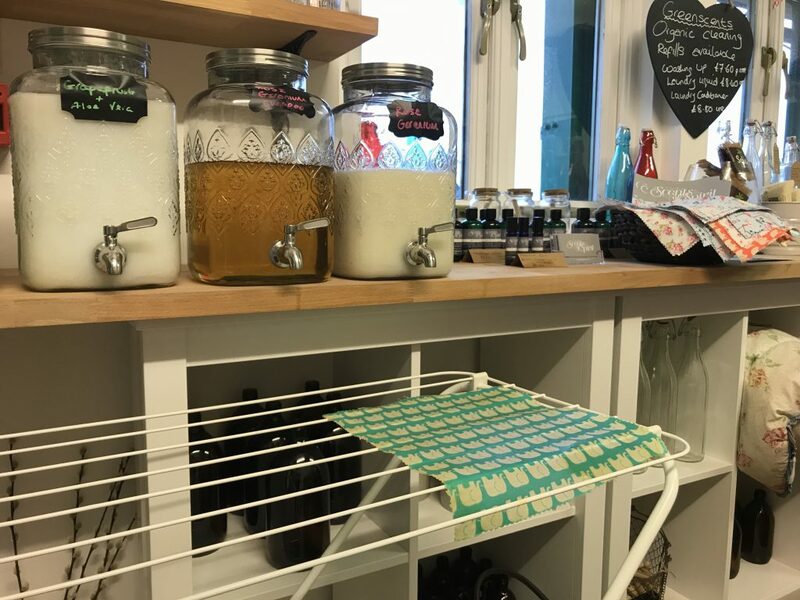 They are made from beeswax, jojoba oil, tree resin, and organic cotton and they are reusable, so they are perfect if you are trying to reduce your waste. 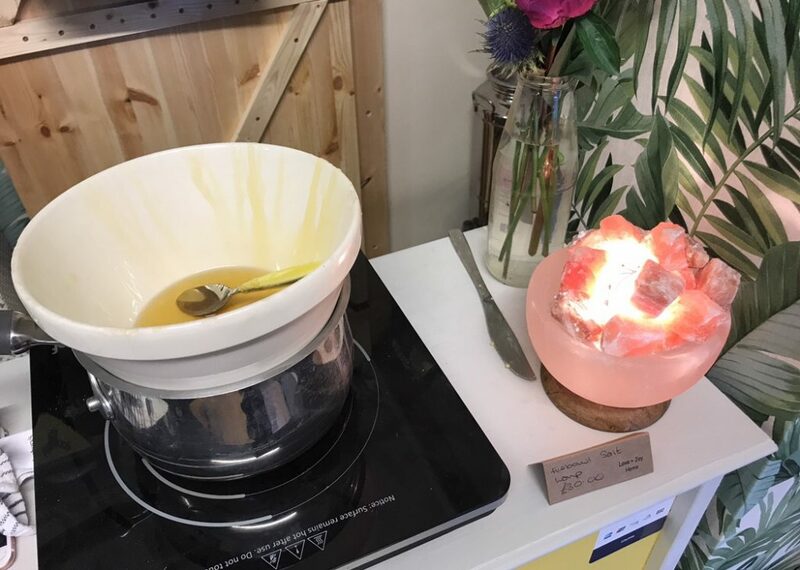 The workshop was held at a shop called Love + Joy Home which is based at the Fairground Craft Centre in Andover, Hampshire. I joined a group of lovely inspiring women to make the wraps. Sarah, the owner of the shop, told us all about the wraps and their benefits. She already had a pot of tree resin and jojoba oil melting on a little hob. 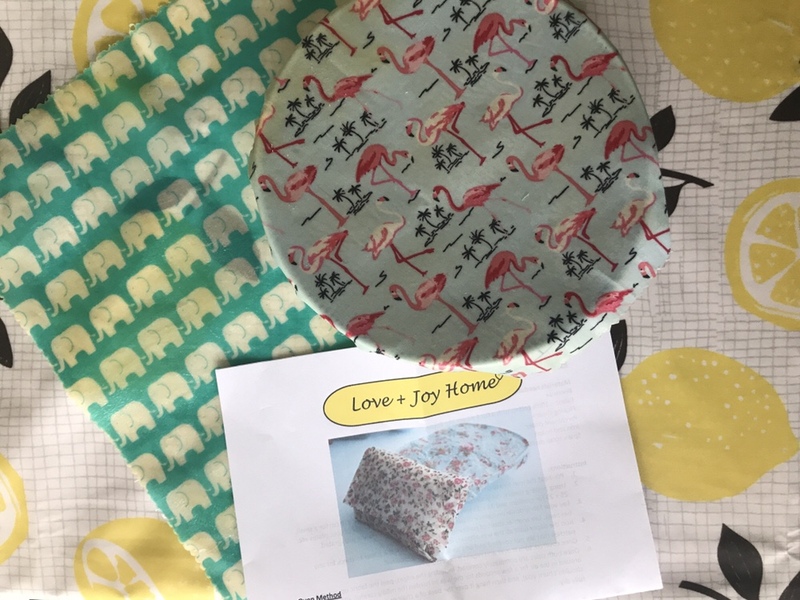 There were so many lovely fabrics to choose from so I opted for some elephants for my daughter Eleanor and a flamingo print for me. We got to work spreading the resin and oil mixture over the fabric with a brush. This wasn’t easy as it was so sticky but it would all melt later. We then sprinkled on the grated beeswax. There are two methods to melting it all: oven or ironing. Sarah had two small irons at the ready so we could create our wraps. 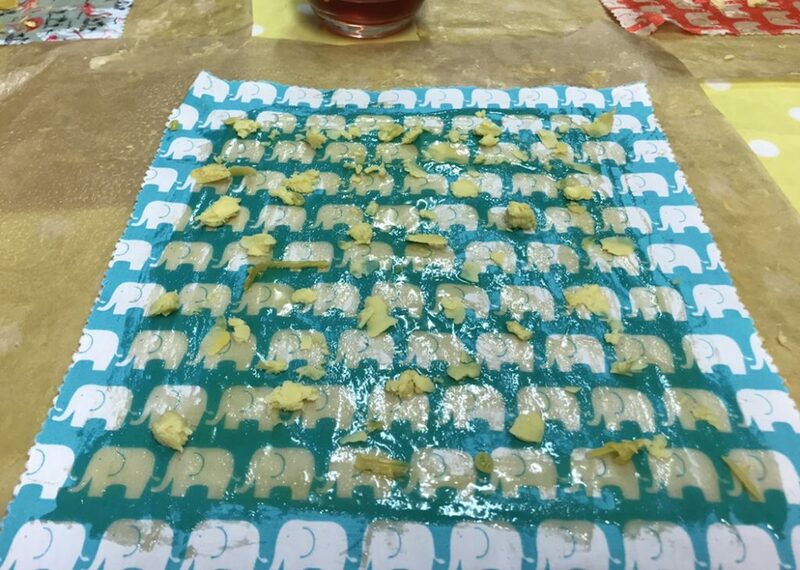 We sandwiched the fabric between two pieces of grease-proof paper and then ironed over the fabric so that the beeswax melted all over. We then whipped off the paper and let the wrap dry. They were so so easy to make. For £3.50 each they were such good value and we had a really good evening chatting while we made them. I can’t wait to start using the wraps. The warmth of your hands heats them up so they can be moulded to fit. I mostly made them to use on the top of bowls when Eleanor doesn’t finish a meal, but they have so many uses. 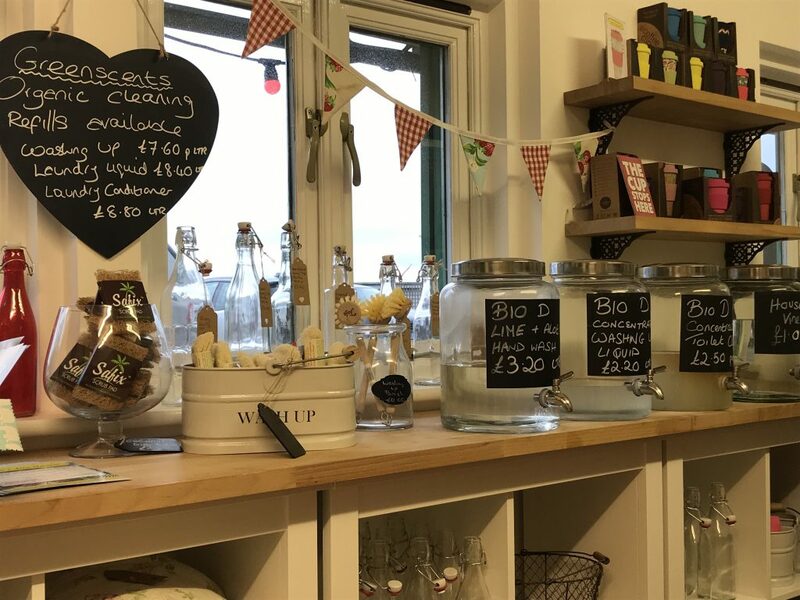 If you’re in the area I definitely recommend checking out Sarah’s shop. She sells lots of low impact products including refillable shampoo and condition which I really want to try. Do you use beeswax wraps? If so, what other uses do they have?